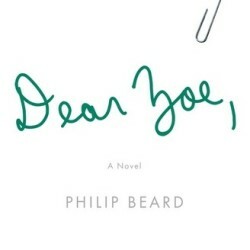 In this extensive and interactive High School Unit for Dear Zoe, students will be listening to Dear Zoe and completing multiple activities, quizzes and essays about the themes, motifs, and characters. 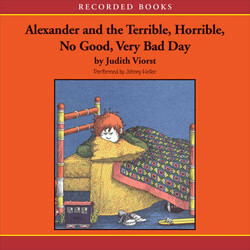 By listening, discussing and interacting, students find the importance of sound, dreams and one life experience. This unit even includes a Monopoly review game prior to the last essay. How Many Kisses in the Pot? 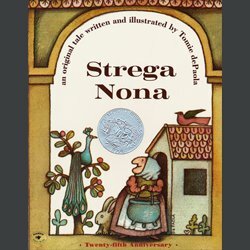 Students will act out the story of Strega Nona, focusing on attention to detail.